The Taiwanese smartphone maker that reached its peak in 2009 is doing its best to get back the former popularity. It’s a bit difficult to make any predictions because the market is full of various manufacturers and it’s very difficult to come in with a device that differs from others. However, we can’t ignore this company and we should pay attention to its new models as well. 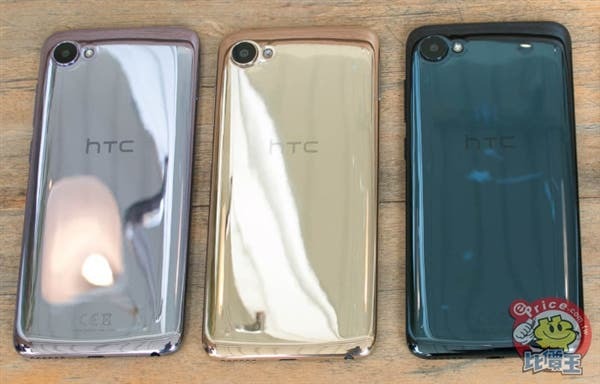 The entry-level HTC Desire 12 and its larger variant, the HTC Desire 12+ were announced back on March 20. 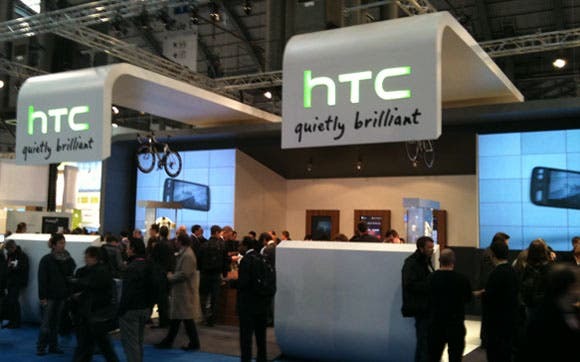 A month later, on April 20, HTC announced those devices will become available for purchase in China starting May 1. 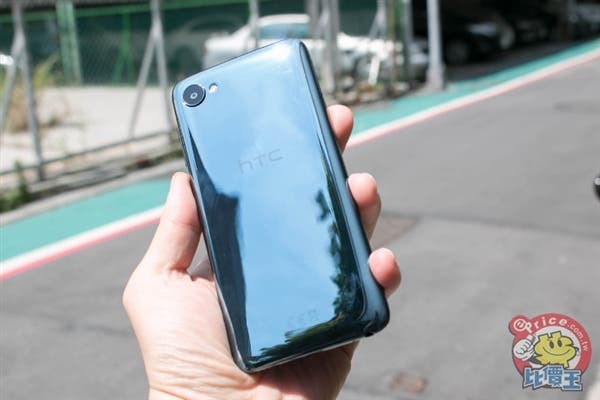 As ePrice reports, the HTC Desire 12 is already available for pre-order at 1300 yuan ($206), while the HTC Desire 12+ will go on sale later in May or June. The latter should cost around 1600 yuan ($254). 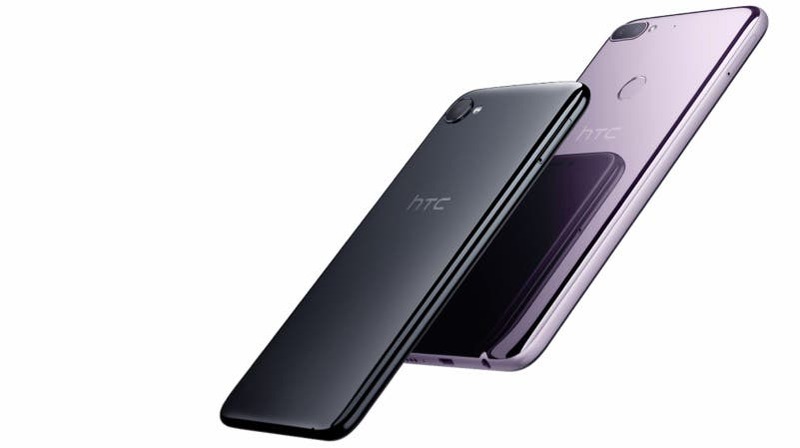 The Desire 12 comes with a memory combination of 3+32GB and there are three color options to choose from – black, purple, and gold. 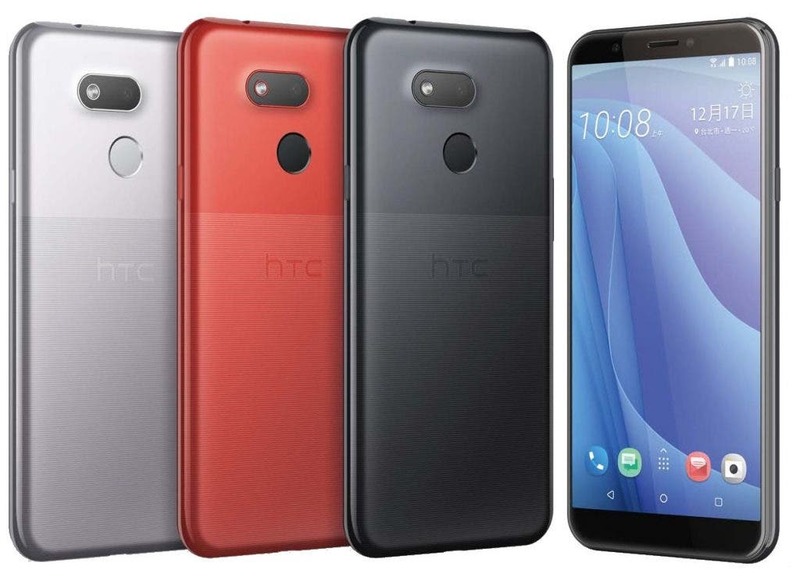 In terms of configuration, the HTC Desire 12 sports a 5.5-inch 18:9 full-screen with a resolution of 1440×720 pixels, MediaTek MT6739 quad-core processor, 5MP front shooter, 13MP rear camera, 2730mAh battery, and Android 7.1.1 out of the box. The phone comes with a three-card slot design supporting two SIM cards and one MicroSD card simultaneously. 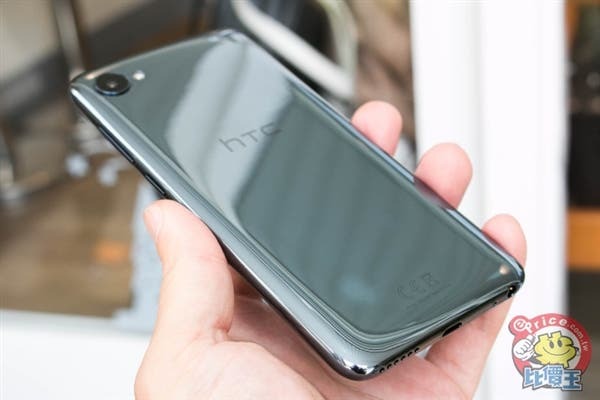 Its sibling, the HTC Desire 12+ is packed with a 6-inch full-screen with the same HD+ resolution, Qualcomm Snapdragon 450 processor, 3+32GB memory combination, 8MP front camera, 13+2MP dual-camera on the back, and 2965mAh battery. P.S. At the launch event, the manufacturer announced they run on Android 8.0 Oreo.